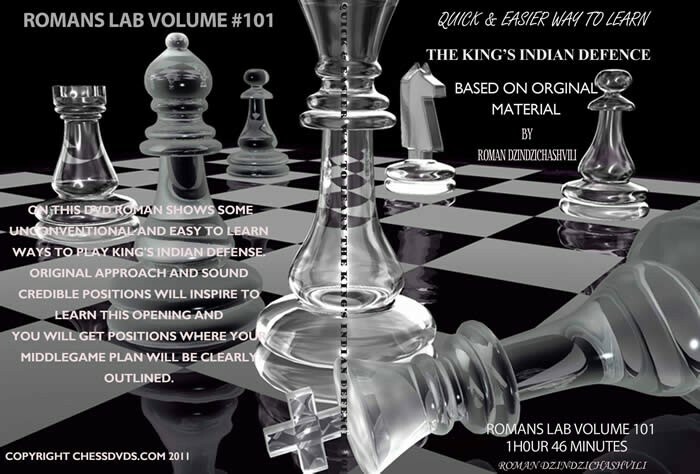 On this DvD Roman shows some unconventional and easy to learn ways to play King's Indian defense. You will get positions where your middlegame plan will be clearly outlined. There are lots of hidden traps that white can and does fall into just by making what looks like the best and most logical moves. These mistakes are made on the highest level which Roman will demostrate using several of his own games. There is no reason you can not win games right out of the openning just by following what Roman teaches you.